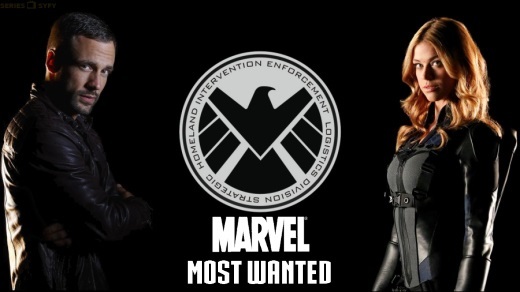 ‘Marvel’s Most Wanted‘ is putting the crew together that will make up the ‘Agents of S.H.I.E.L.D.‘ spinoff that stars Adrianne Palicki and Nick Blood . The series will center on their characters of Barbara “Bobbi” Morse, aka Mockingbird, and Lance Hunter. 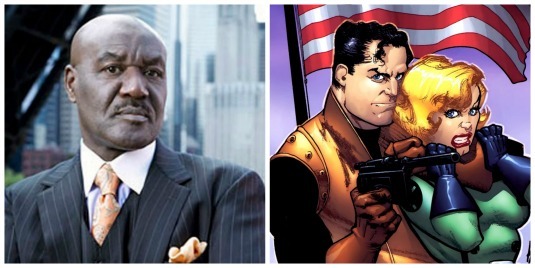 Now we’ve got a villain cast in the form of Delroy Lindo (‘Gone in 60 Seconds‘). He will bring Dominic Fortune to the small screen. Fortune is a rogue and adventurer from the 1930s who strives for wealth and excitement as he travels the globe looking for both. He also happens to be a rather large fan of firearms. There isn’t a director attached to the project as yet, but there will undoubtedly be a score of new heroes and villains to earn face time in the new serial. This entry was posted on Tuesday, January 26th, 2016 at 4:45 pm	and is filed under Comics, News, Television. You can follow any responses to this entry through the RSS 2.0 feed. You can skip to the end and leave a response. Pinging is currently not allowed. « Woody Allen Casts Leads for Amazon Original Series!! !